The State Animal Response Team Coalition of Kansas was featured in the October KDEM planning and mitigation branch newsletter, “Planning Points” under the resource highlight section. 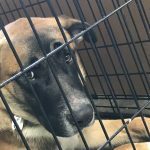 The State Animal Response Team Coalition of Kansas is emergency management’s resource for pets in a disaster in Kansas! 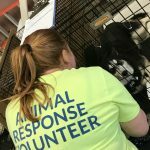 This trained coalition of volunteers is prepared to provide temporary shelter and care for animals displaced in a disaster. They stand ready to deploy across Kansas at the request of emergency management. 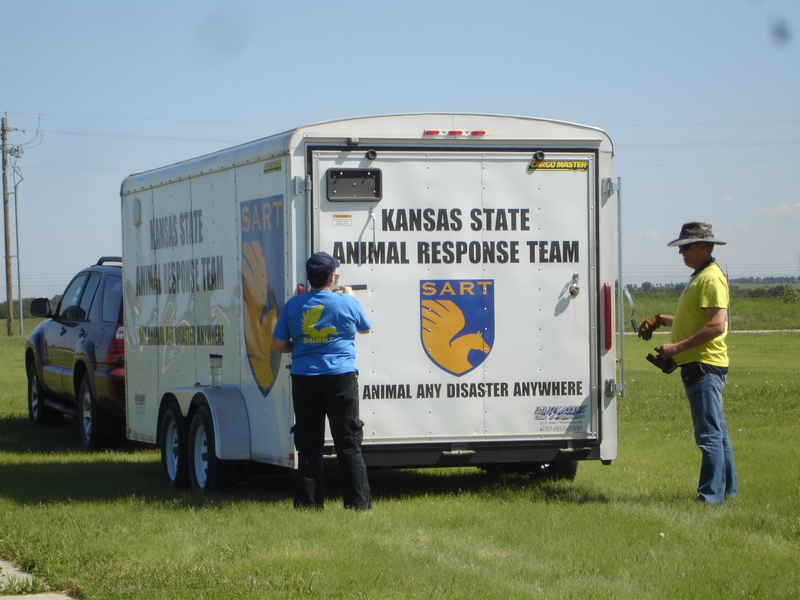 The Kansas State Animal Response Team (KSSART), the umbrella agency for the Coalition, manages policy, procedures and training for the local teams and provides coordinative efforts in a disaster. The local teams (county or regional) are the deployable resource and the public education advocates of the coalition. 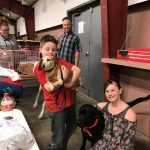 The regional/county teams are responsible for: educating the public on animal disaster preparedness and response (often at the county level by the regional sub-group of CART volunteers) and responding in disasters, when requested by emergency management, to provide temporary shelter and care for pets displaced by a disaster.